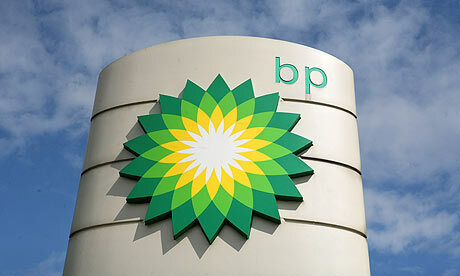 A great collection of data in an easy to digest format, courtesy of my friends at BP. You can’t beat top notch information for nothing. Click here to download.